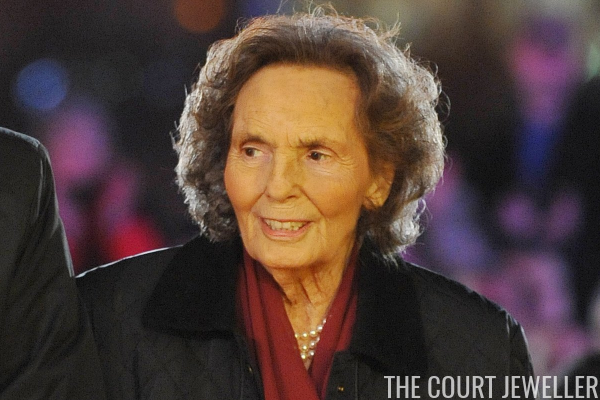 On Monday, the former royal family of Romania announced the death of their matriarch. 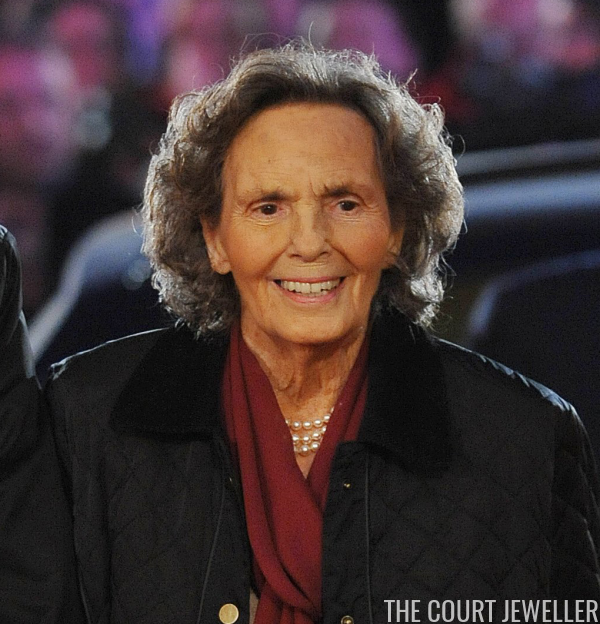 Anne, the wife of Romania's last king, died at the age of 92 in Switzerland. Born a princess of Bourbon-Parma, Anne's royal pedigree was impeccable even before she married a (former) monarch. Her father, Prince Rene of Bourbon-Parma, was a son of Robert, the last reigning Duke of Parma, and Infanta Maria Antonia of Portugal. Her paternal uncles and aunts included Queen Marie Louise of Bulgaria, Empress Zita of Austria-Hungary, and Prince Felix of Bourbon-Parma (husband of Grand Duchess Charlotte of Luxembourg). 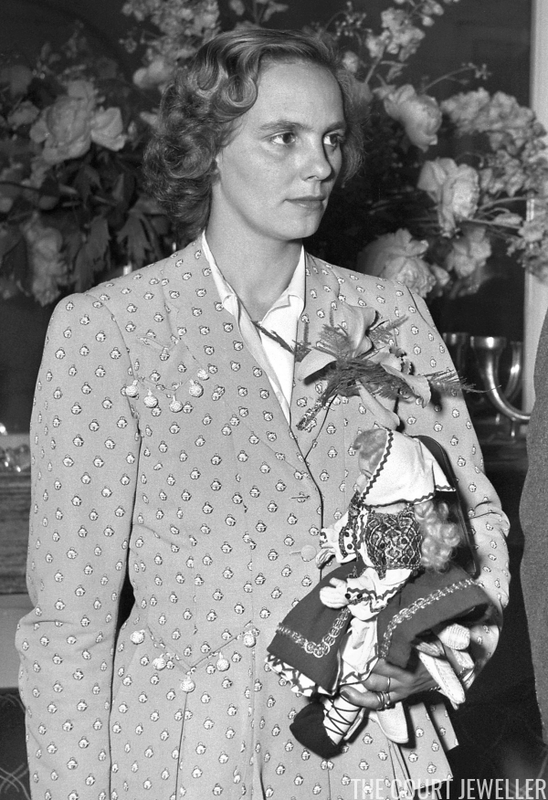 Anne's mother, Princess Margrethe of Denmark, was the daughter of Prince Valdemar of Denmark and Princess Marie of Orleans. Valdemar's parents were King Christian IX and Queen Louise of Denmark -- which means that Anne's maternal great-aunts and great-uncles were King Frederik VIII of Denmark, Queen Alexandra of the United Kingdom, King George I of Greece, Crown Princess Thyra of Hanover, and Empress Marie Feodorovna of Russia. Anne's long list of royal cousins includes the reigning monarchs of the United Kingdom, Denmark, Norway, Belgium, Spain, and Luxembourg, plus the former kings of Bulgaria, Greece, and Romania. That last one -- King Michael I of Romania -- also happens to have been her husband. 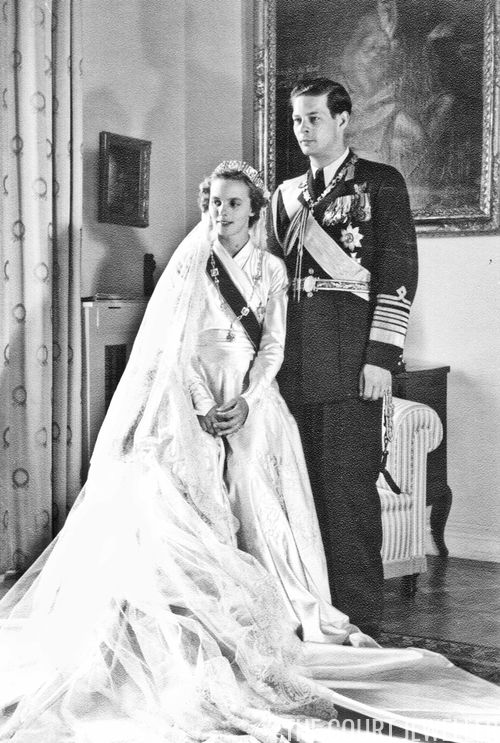 Anne was never Romania's queen consort, because Michael was forced to abdicate a year before their marriage, but she was still often referred to as "Queen Anne of Romania" by courtesy. Before her marriage, Anne studied at Parsons School of Design in New York and even worked behind the counter at Macy's. She also served as an ambulance driver during World War II, earning the Croix de guerre for her service. She met her husband in London during the celebrations surrounding the wedding of Queen Elizabeth II and Prince Philip in November 1947. Michael and Anne were married for nearly 70 years, and they had five daughters: Margarita, Elena, Irina, Sophie, and Maria. 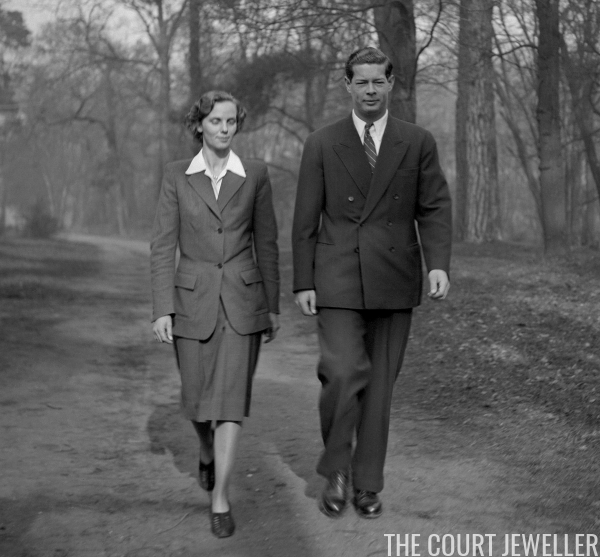 To celebrate Anne's life, here's a selection of images, including a few where you can see a bit of royal jewelry. Enjoy!